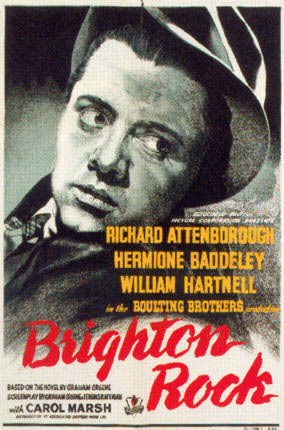 Connections with Brighton and Hove : Played Pinkie Brown in the famous Brighton film, Brighton Rock and directed Oh What A Lovely War which was filmed on the West Pier. 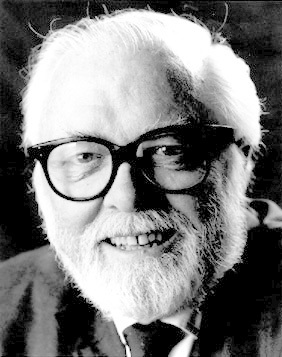 He was also President of the Brighton Festival and Chancellor of the University of Sussex. 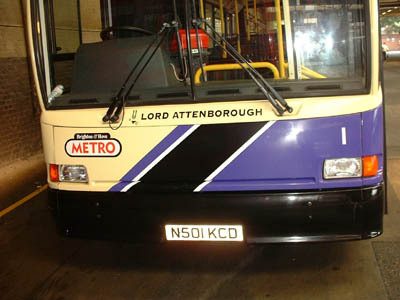 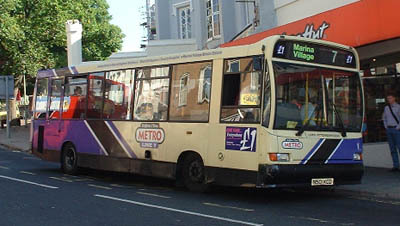 1 Dennis Dart carried name since September 1999, on METRO Line 7 until April 2004 the bus was sold in August 2004.